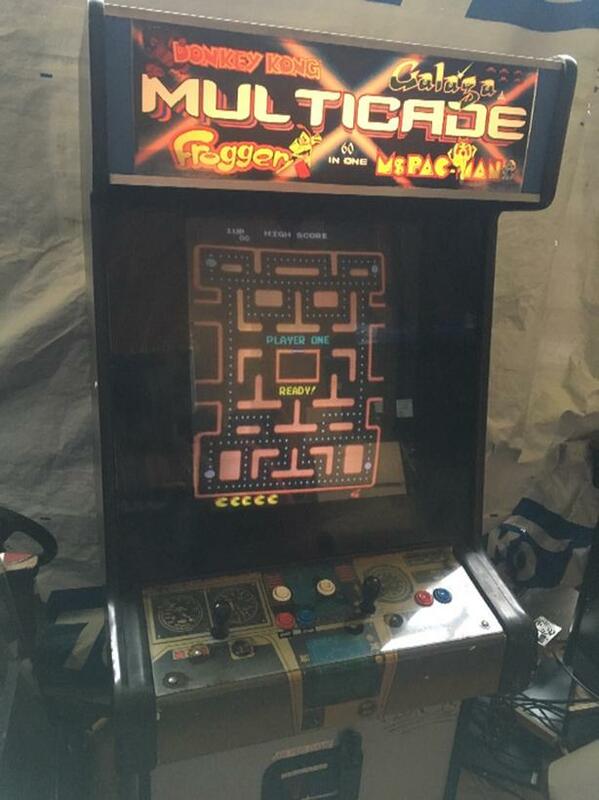 60-1 multicade featuring best of 80's like ms Pacman,Donkey Kong,Galaga,centipede,frogger etc. Huge rebuilt 25" crt monitor has beautiful images just like you remember. Would be an awesome addition to any game room or mancave. Delivery negotiable.